Prof. Changhee Joo has co-authored “Challenges for Efficient and Seamless Space-Terrestrial Heterogeneous Networks”, appeared at IEEE Communication Magazine. 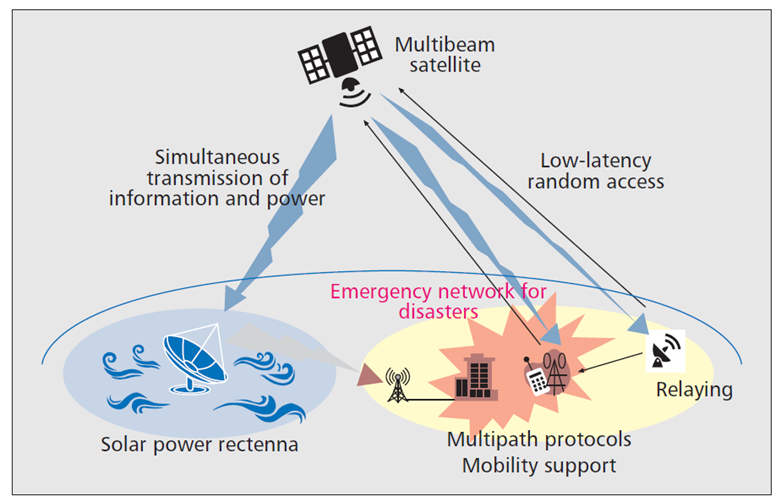 The article has addressed the current state-of-the-art technologies of multibeam satellites and relaying as fundamental cornerstones, and the issues of low-latency random access, mobility support, and multipath protocols for realizing a seamless heterogeneous network. Two impactful applications are illustrated for emergency communication as a near-future and non-profit application, and for simultaneous transmission of information and power as a long-term application. Speeding up your cell phone with ..